Pioneers in the industry, we offer automatic form fill seal machine, automatic liquid ffs machine, ffs machine, liquid ffs packing machine, servo auger ffs packing machine and pneumatic form fill sealing machine from India. 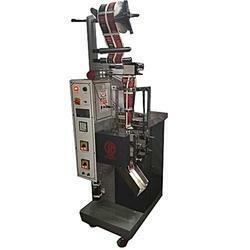 As the name suggests our range of Automatic Form Fill Seal Machine are fully automated machinery. These automatic forms fill seal machine have the widespread application which has been divided into two broad categories namely powder and granules. 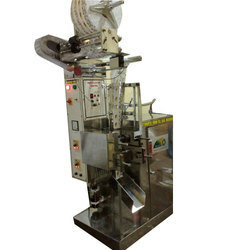 Indian packaging offers FFS Machine. This variety of ours is used specifically to fill and pack various type of liquid in air-tight pouches. The certain variety of liquids which uses these pouches is shampoo, oils, juice, and other substances. We are offering Liquid FFS Machine to our clients. 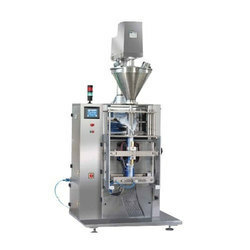 Servo Auger FFS Packing Machine finds application in packing the wide range of products including powders (free and non-free flowing) such as spices, flour (atta), cocoa powder, soup mixes, detergents, yeast, desserts, pharmaceutical and agricultural powders, drinking chocolate, coffee and sugar. 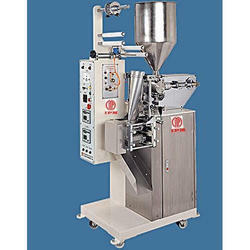 We are offering Pneumatic Form Fill Sealing Machine. We are offering Pneumatic FFS Machine to our client.